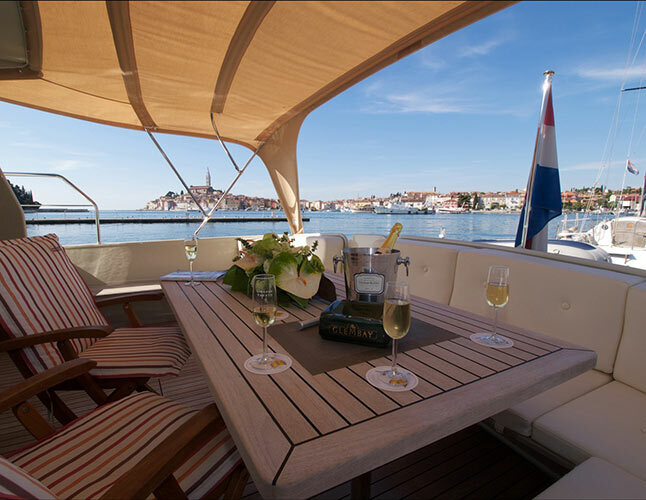 Experience the Mediterranean fairy tale and visit the beautiful seaport city of Piran, also known as “small Venice”. 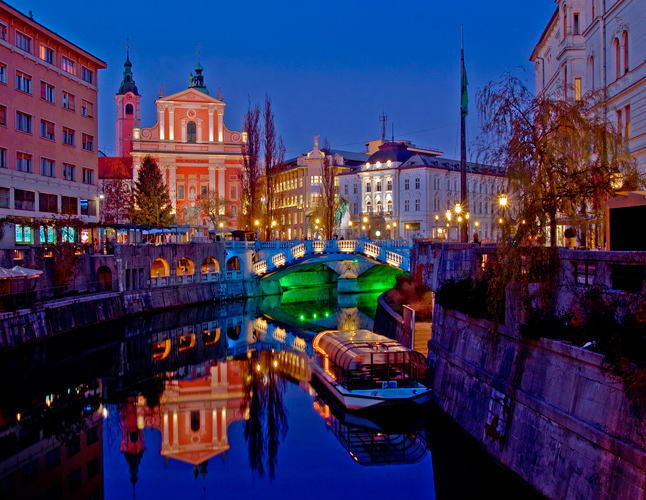 You can stroll through the old town, Tartini Square until the viewing point overlooking the church of St. George with a view of three countries – Slovenia, Italy and Croatia. 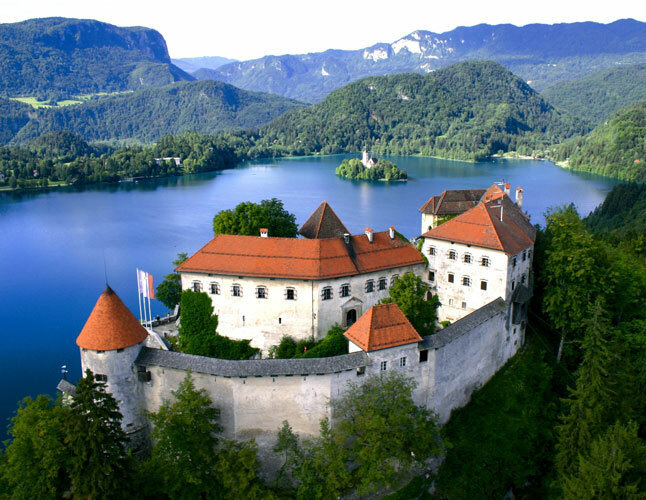 Bled is one of the most famous tourist spots in Slovenia. 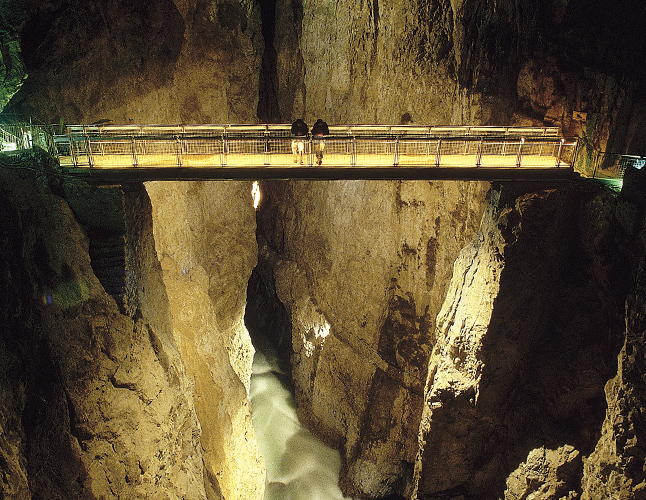 Located in the heart of the Gorenjska Region and as part of the Triglav National Park, it is the largest natural and cultural heritage of Slovenia. 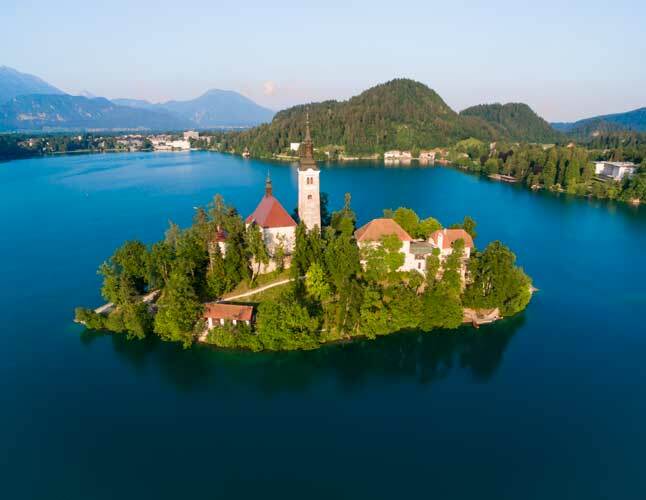 The most prominent point of Slovenia is situated in the heart of the Gorenjska region and offers more than just admiration of natural resources and beauty. 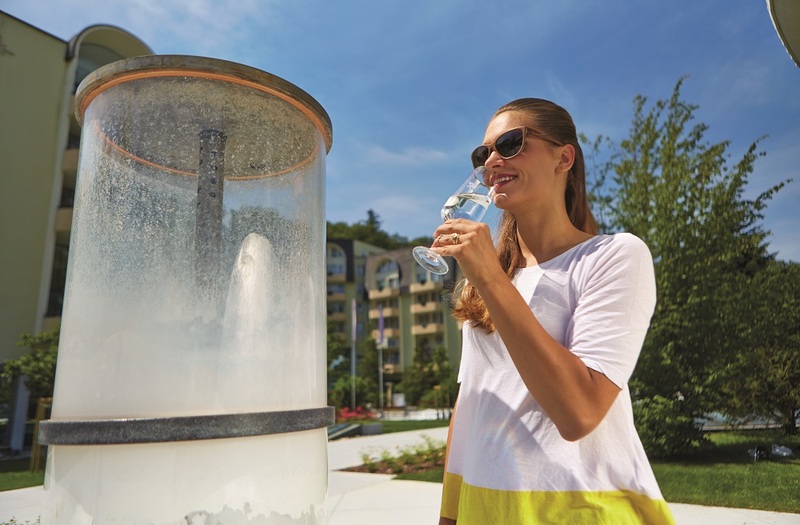 The City of Lipica is an important equestrian centre from the times of the Habsburgs, which is located on the karst plateau in the western part of Slovenia. 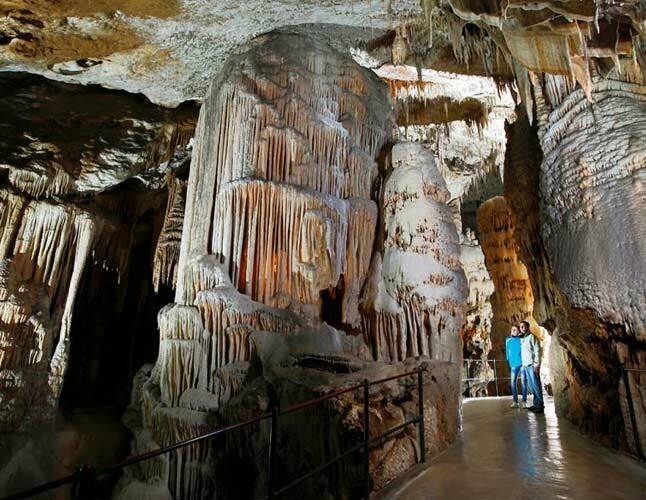 The biggest classical karst cave with as much as a 20-kilometres-long cave system is the most visited cave in Europe and one of the largest karst monuments of the world. 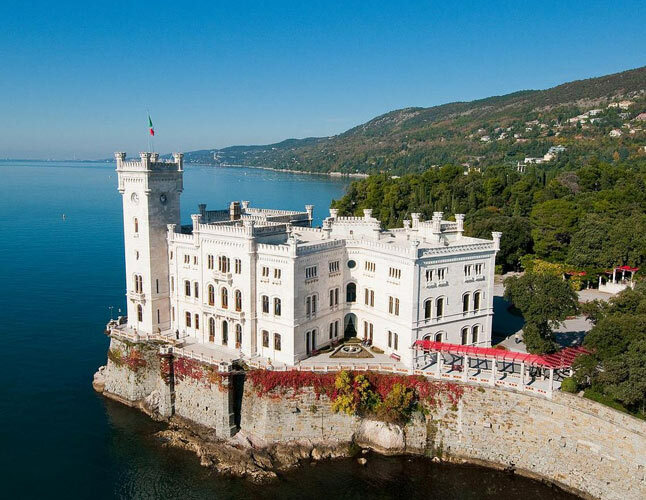 Ancient Roman Emona, celebrating this year 2,000 years of its foundation, will enchant you with its picturesque and lively, rich cultural heritage and fascinating architectural design. 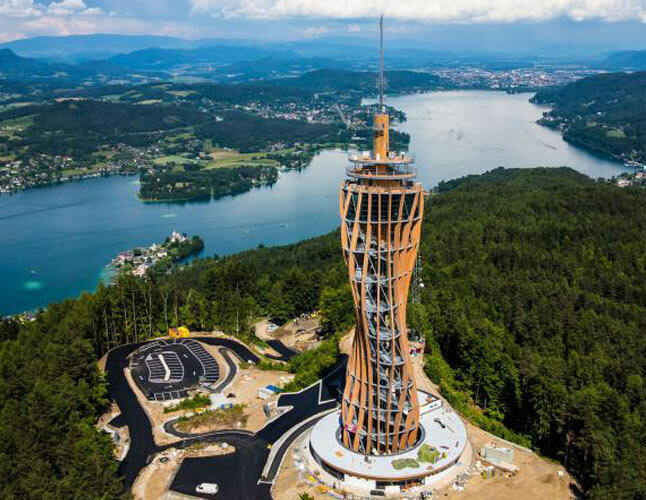 The path will lead us to the beautiful Carinthia, where we will pass through the old border with Austria and set off to explore Klagenfurt. 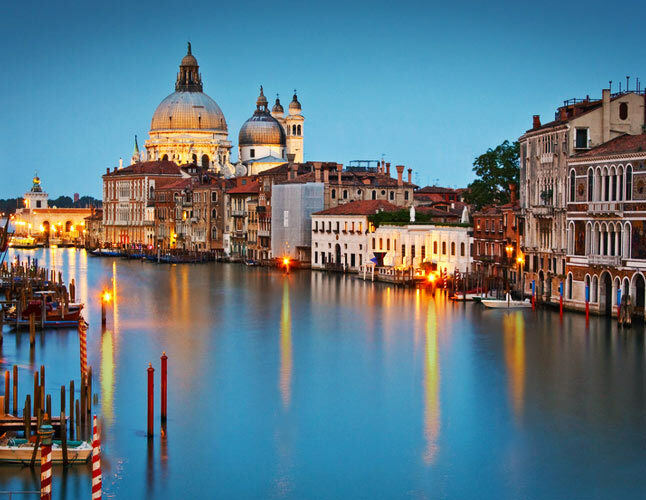 Venice, with its canals and prestigious palaces, is recognized as one of the most beautiful cities in the world. We will make sure you experience authentic atmosphere and choose from a selected menu of regional specialities: fresh seafood, organic meat, fruit and vegetables, as well as top-quality wine to pamper your taste buds. 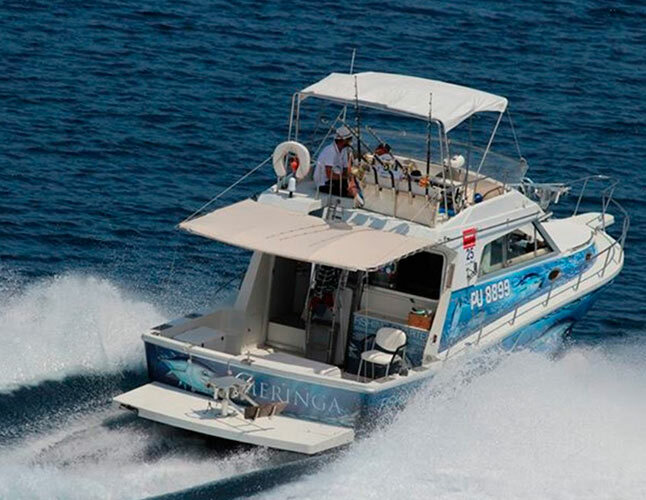 Deep blue waters, gorgeous weather and prime fishing spots teeming with big game species… what more could you wish for? Sign up for the experience of your lifetime and pick your bait!